About – Education conference for kids! Who is TalebTech for? Is this the first one? 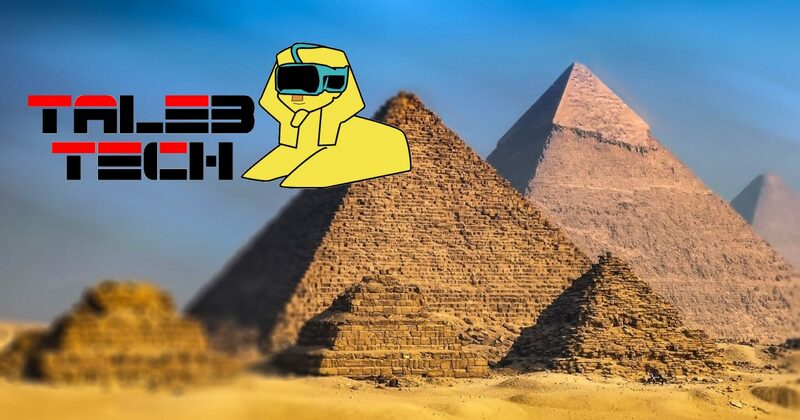 TalebTech is for students (and teachers) currently in international K-12 schools in Egypt. Sorry, we can’t accommodate people from countries other than Egypt, neither can we accept people from Egyptian public schools. And this is for middle and/or high school students, not elementary. Maybe at subsequent TalebTechs! Yes, this is the very first TalebTech. We have no track record to impress you with. Come join us and help us establish one! We’re confident TalebTech will grow into a vital edtech conference for the country. How did TalebTech get started? 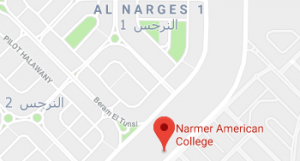 About six years ago, Alex Nenes, now a Principal at Narmer American College in Cairo, and David Deeds, now the Technology Director for Schutz American School in Alexandria, took a group of students to an international Flat Connections conference at the Bombay American School in India. Flat Connections Global Projects are managed by Julie Lindsay, and if you’re not already familiar with these great collaborative learning programs, you should check them out for your school. Because their students had such a great experience at the conference, Alex and David decided to try to create an Egypt-only version. TalebTech isn’t associated with Flat Connections, except that we’re big fans of the organization, and Julie Lindsay in particular! She’ll be our (remote) keynote speaker! What will happen at TalebTech? Students will be divided into teams, with the goal of mixing up individuals from the various schools represented. Each team will be assigned a different global issue or problem, e.g., pollution. They will then design a technology solution, although the hardware/software or other aspect doesn’t necessarily have to be feasible or even possible. This is an exercise in creativity, with points given for imagination! Teachers will serve as judges and winners will be picked. However, the prizes will just be trophies or something similar. Students will be supervised at all times, including being chaperoned at hotels. Again, this will be the very first TalebTech, hopefully the first of many to come. 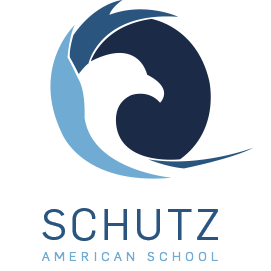 We hope you’ll lend us some of your experience and expertise regarding educational technology, global collaboration, etc. Do you or someone at your school want to give a workshop to teachers and/or students? Tell us! How much will TalebTech cost? Registration will cost 500 pounds. Assuming two people per hotel room, staying two nights will probably cost around 2000 pounds. 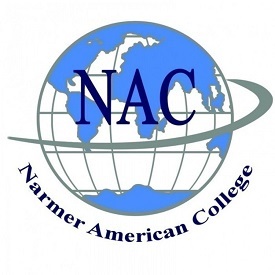 Breakfast will be provided by the hotels, lunch by Narmer American College…everyone will be on their own for dinners. Transportation costs will vary according to origin location and how many kids attend. Grand total for attending TalebTech? It will probably cost 3000-3500 pounds per attendee. Payment will most likely be required in cash at the conference itself. Sorry, we’ll get online credit card payments ready for 2019! Please, no more than 10-12 kids per school. A group minimum as low as four is acceptable, but the ideal minimum is six. One teacher as chaperone per six kids should be OK, although an extra teacher or two would be welcome to help out with the conference…before, during and after.